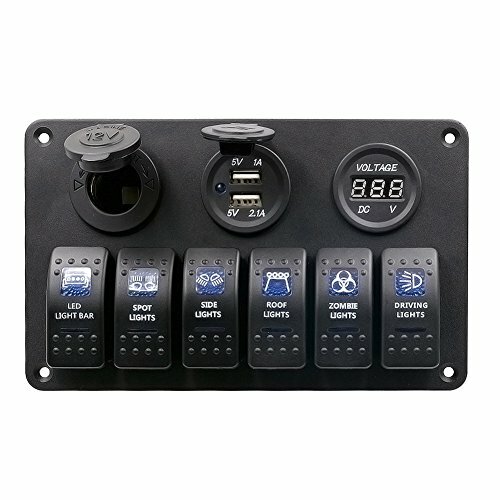 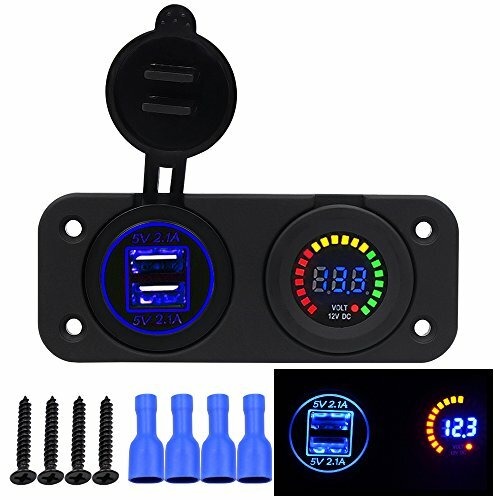 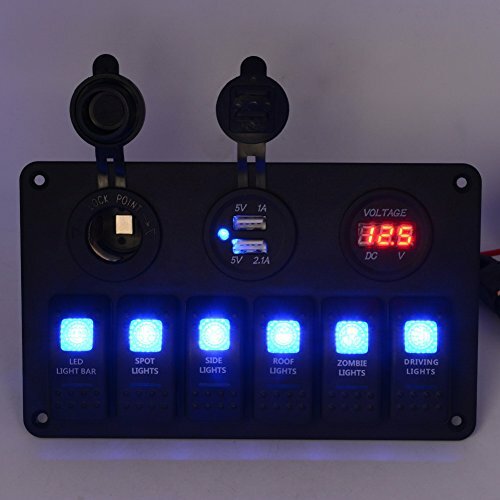 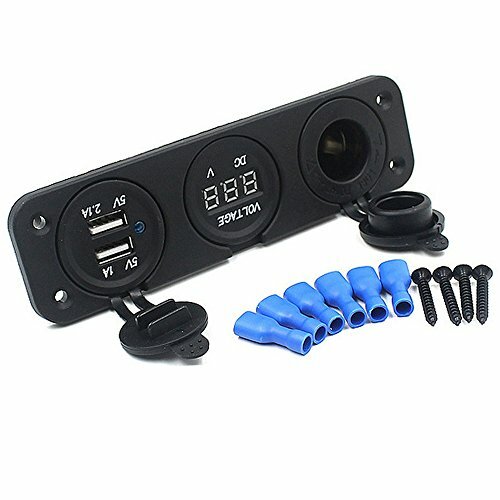 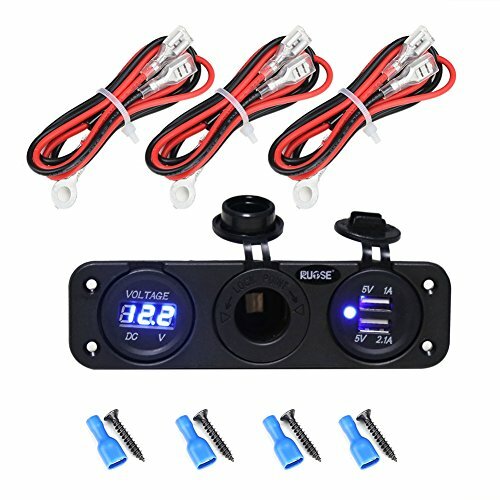 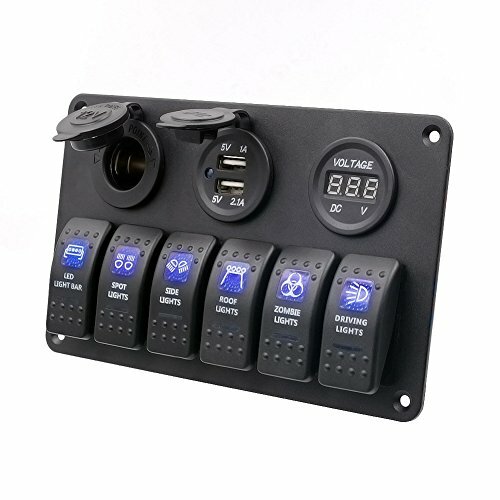 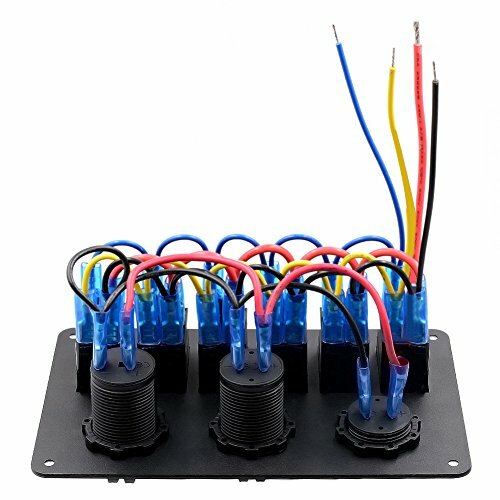 Panel Switch, Amazingdeal365 6 Gang Car Marine Boat 12V/24V Circuit LED Rocker Switch Panel Breaker Charger+12V Cigarette Socket + Digital Voltmeter + 2 USB Power Charger Adapter - It's Adventure. 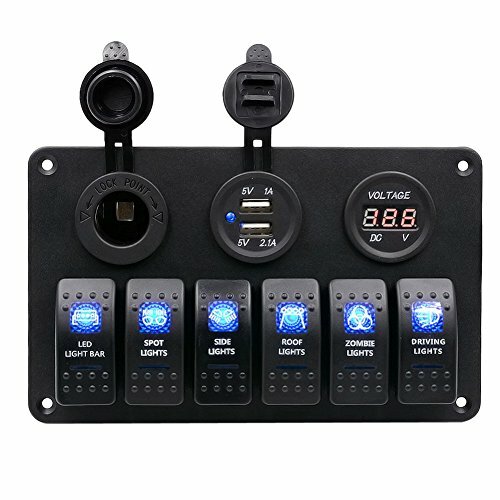 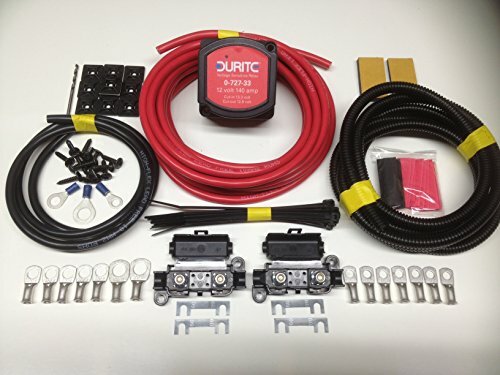 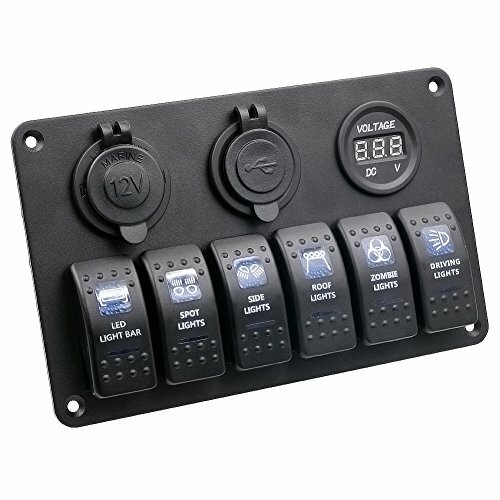 Usage: for headlight switch, fog lamp switch, car refrigerator switch, car cleaners switch, horn switch, pump switch Installation: Suitable for, ships, boats, RVs, buses, etc. 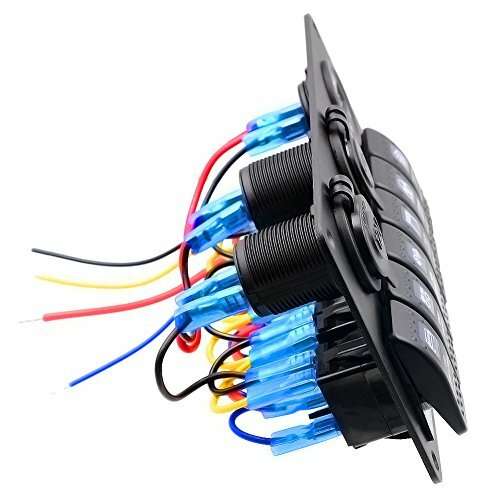 The Blue wire, connect the cathode of the storage battery. 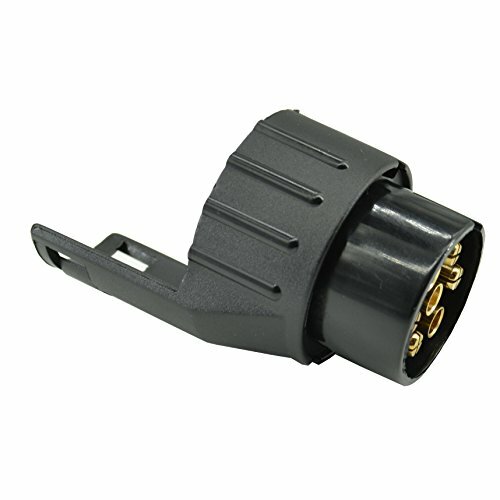 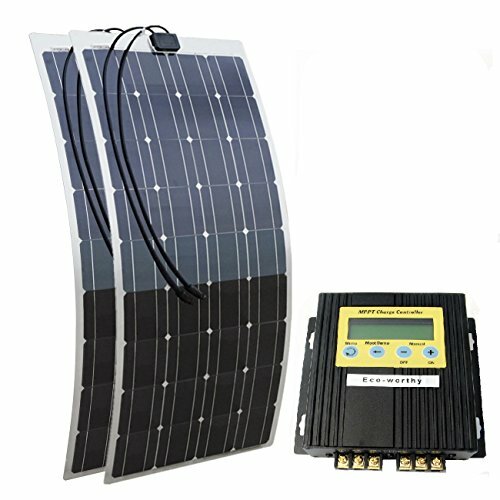 The Yellow wire,connect the anode of the storage battery. 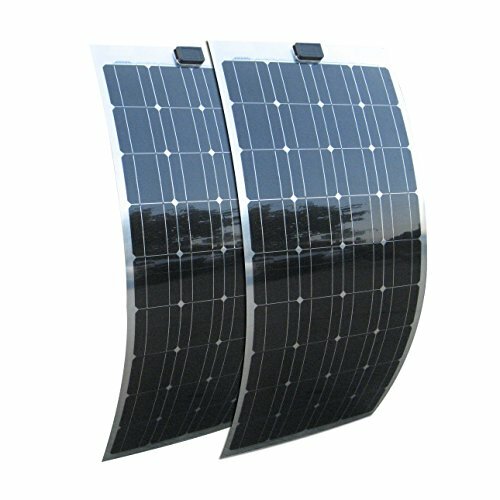 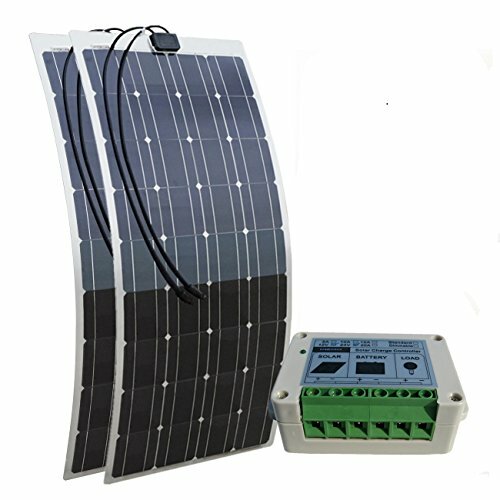 Sheet Coppe, connect the load generator. 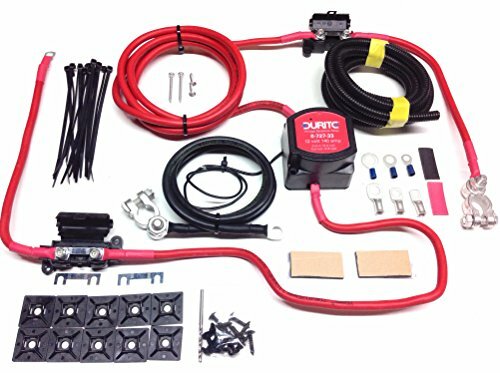 The Red wire, connect the cathode of the storage battery.